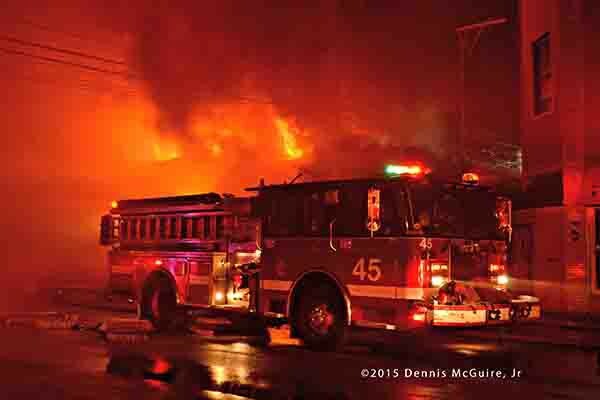 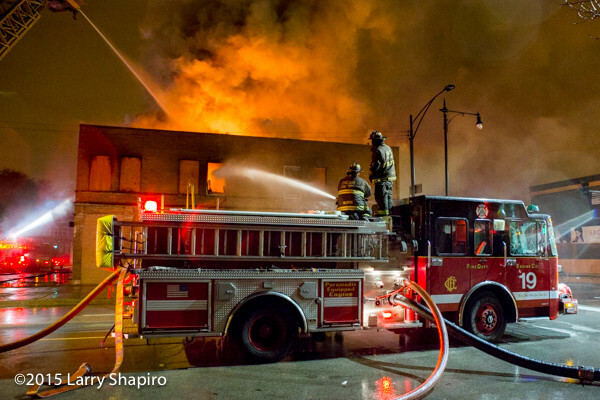 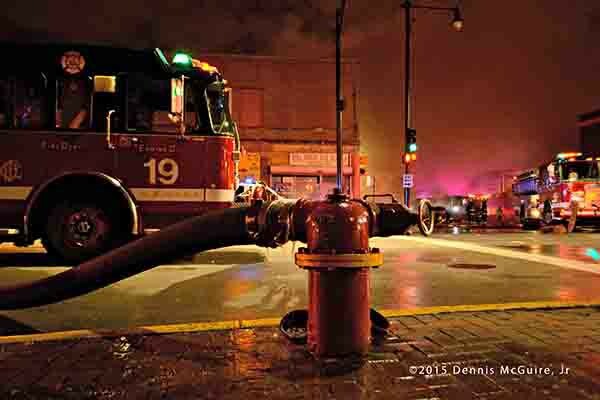 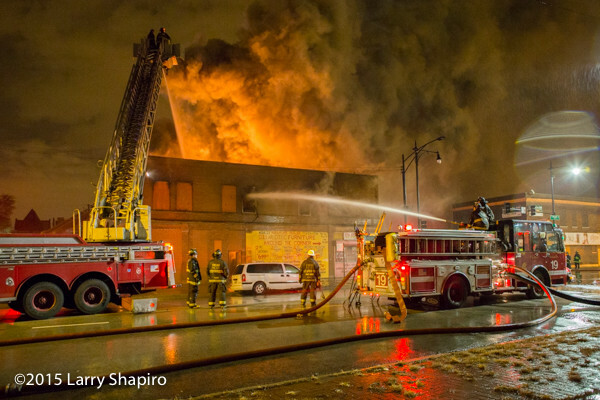 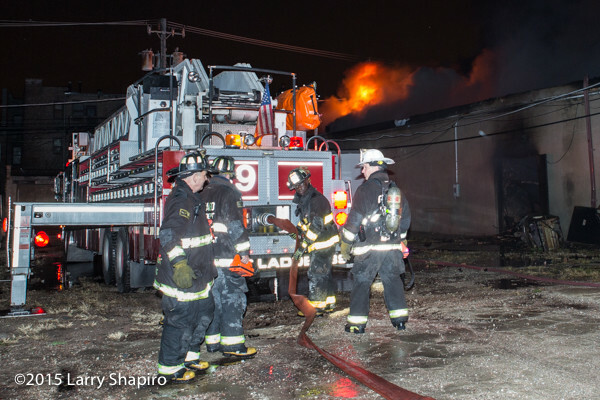 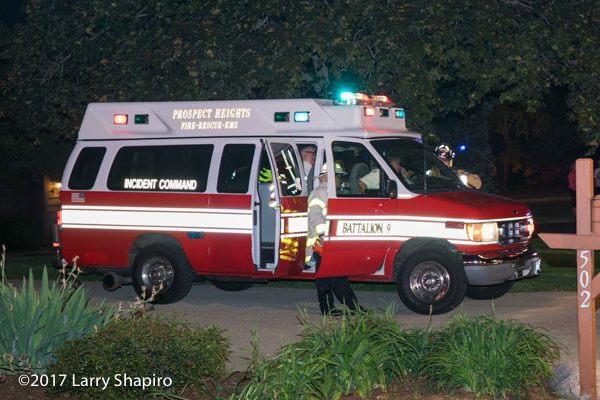 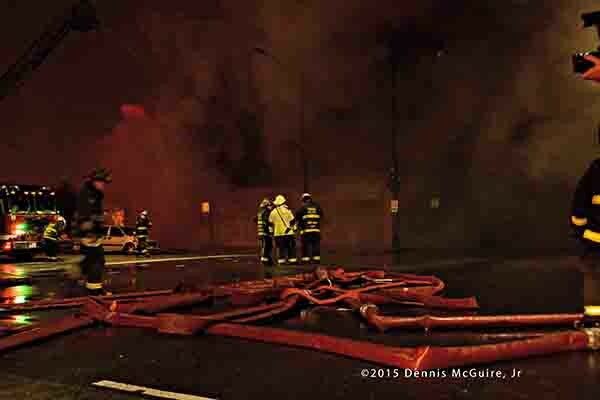 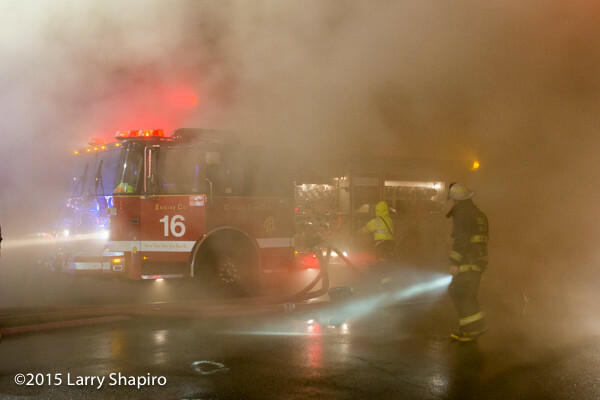 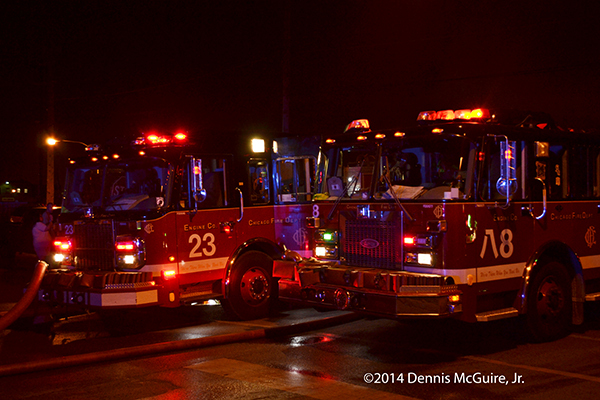 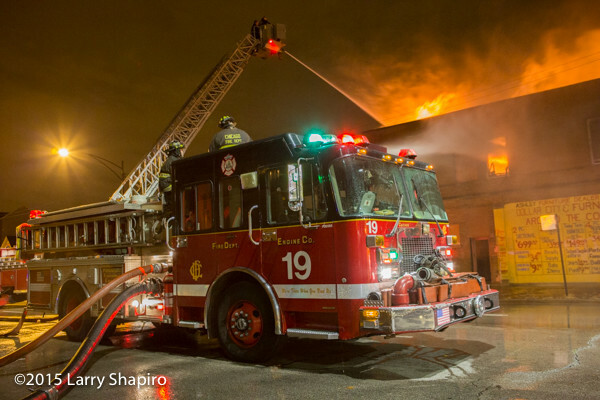 Chicago firefighters were sent to 126 E 47th Street at about 10:30PM (11/17/15). 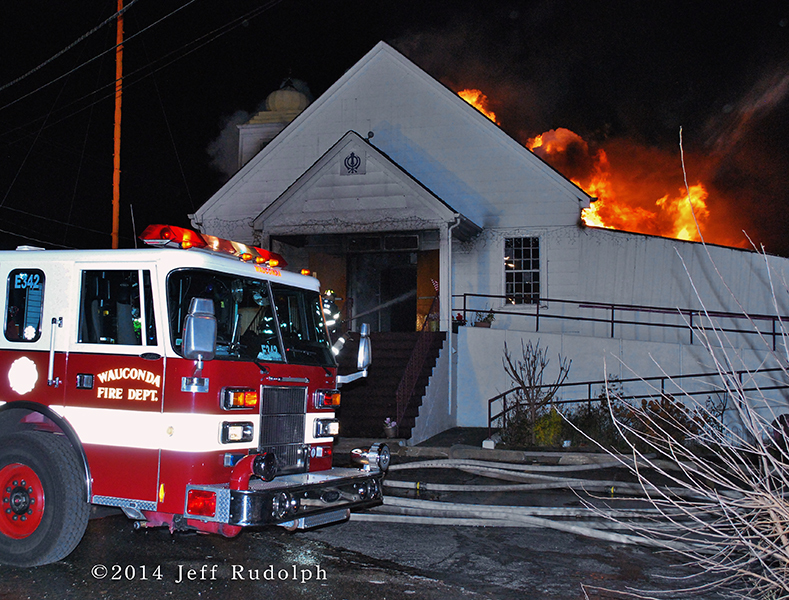 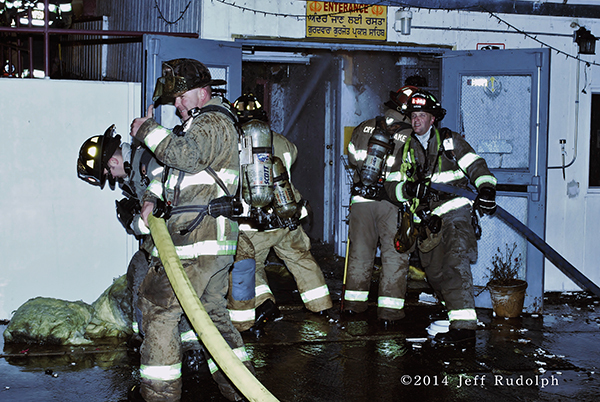 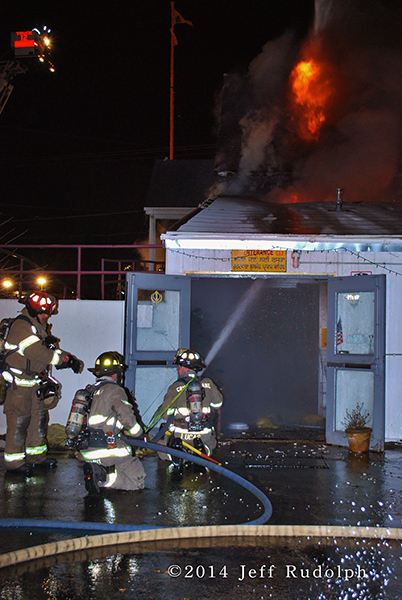 Shortly after rival, Battalion 5 requested a Box Alarm for fire in the one-story commercial structure. 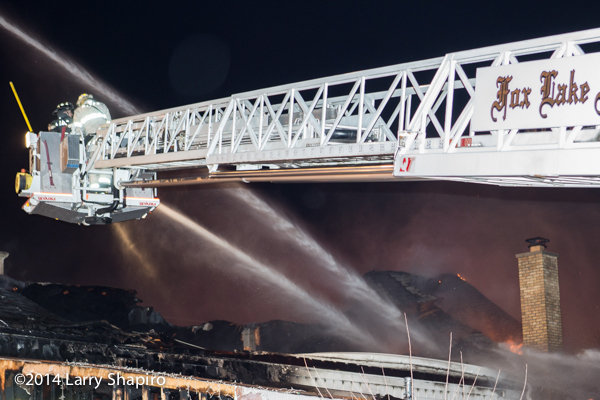 Companies were pulled out of the building in short order and they went defensive and the fire was upgraded to a 2-11 Alarm shortly thereafter. 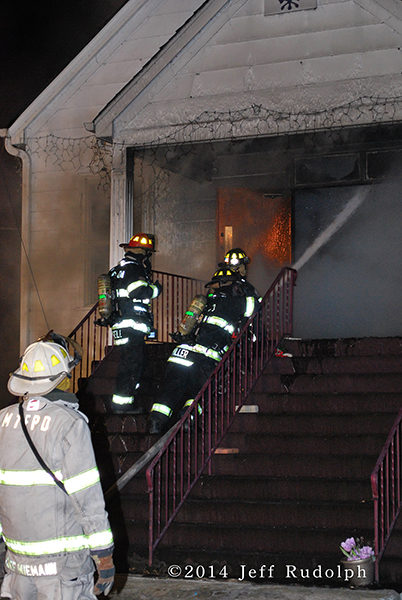 The fire communicated to the two-story exposure to the east. 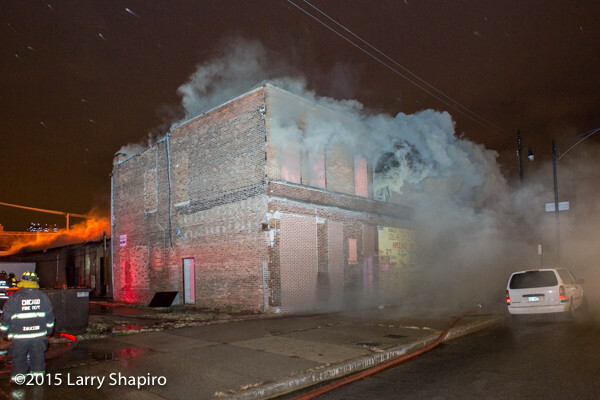 The original building collapsed and the exposure was gutted. 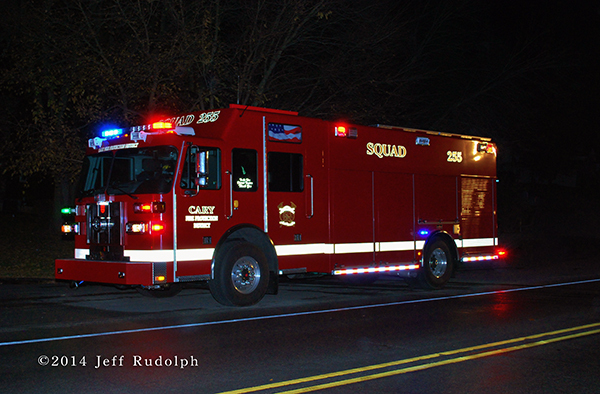 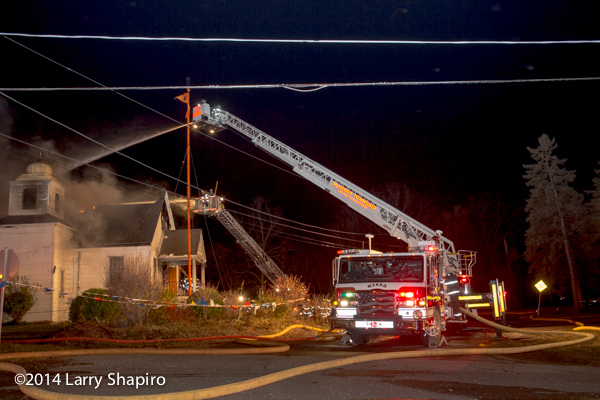 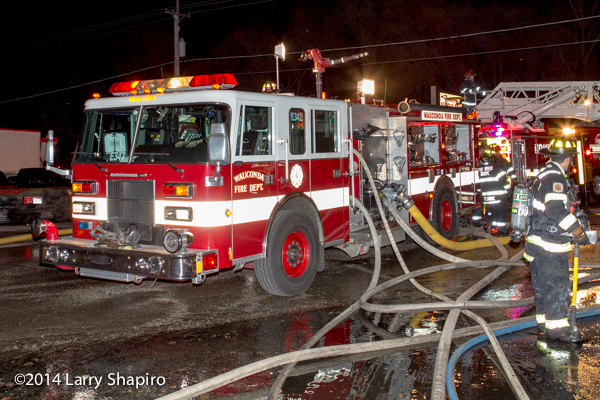 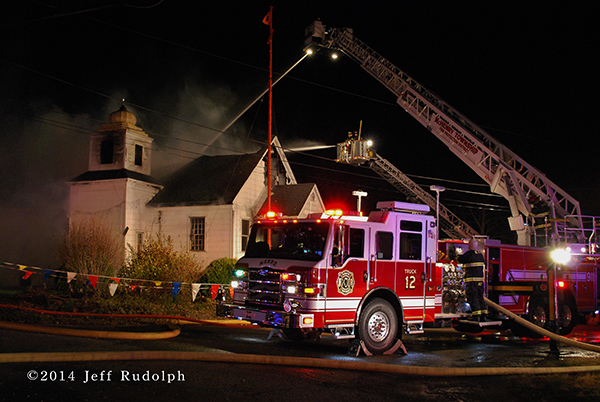 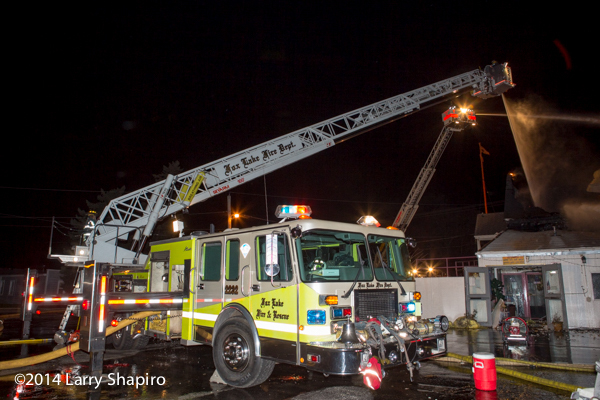 There were three tower ladders operating master streams along with 6-6-1 the reserve Snorkel plus multi-versals and the deck gun from Engine 19. 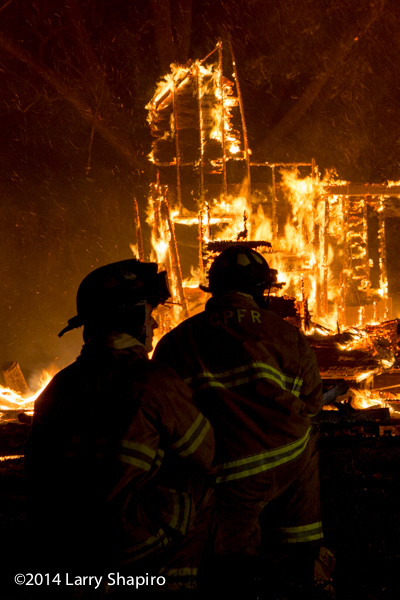 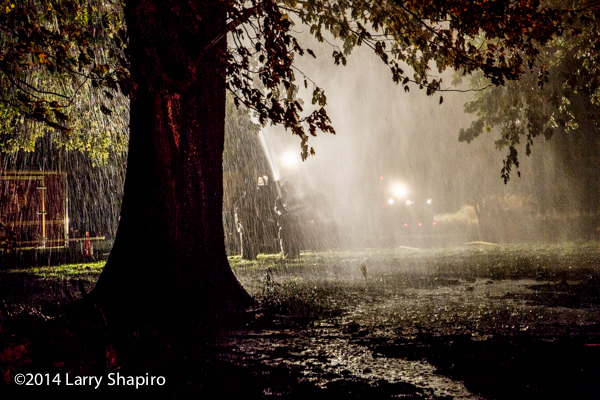 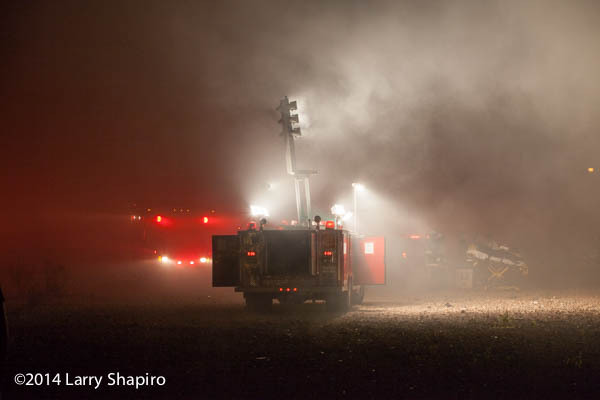 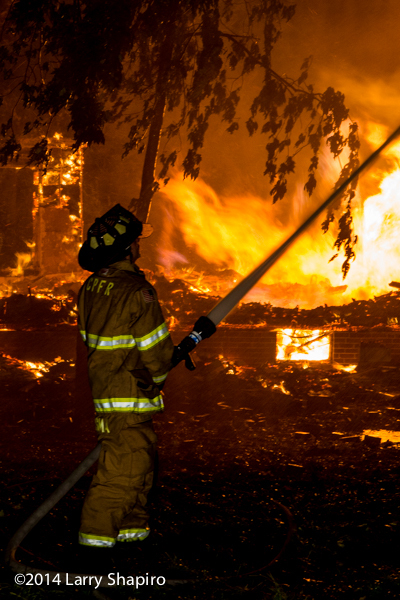 Conditions during the fire included strong winds and sporadic rain that was very heavy at times. 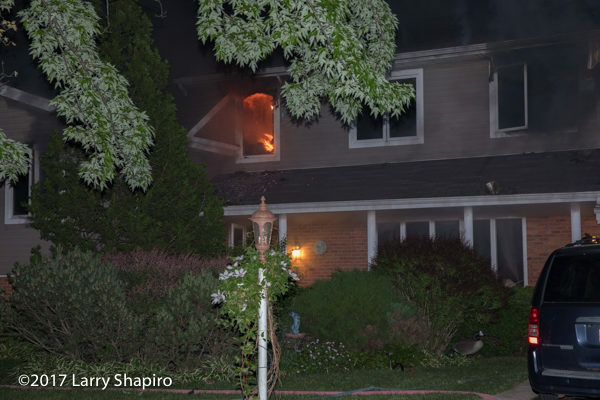 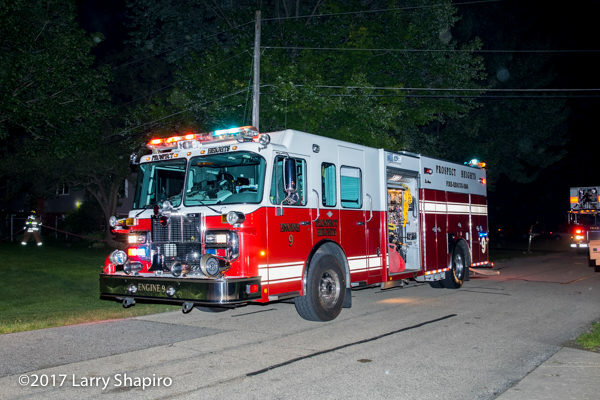 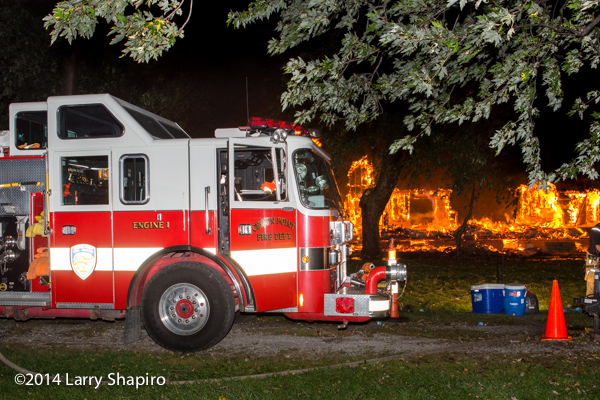 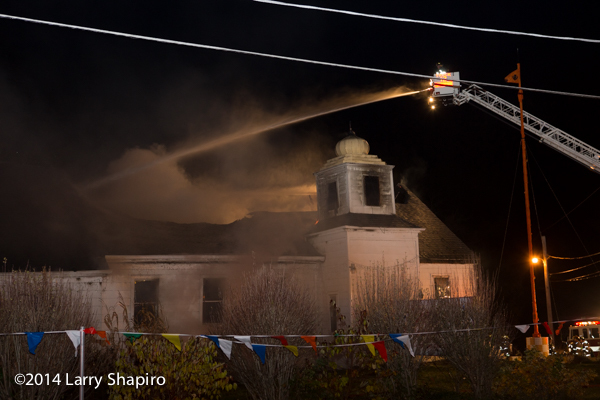 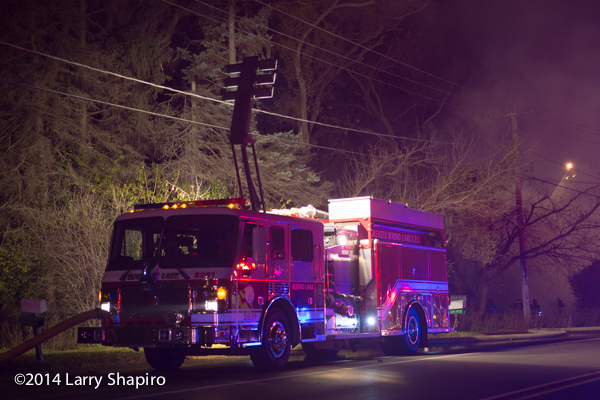 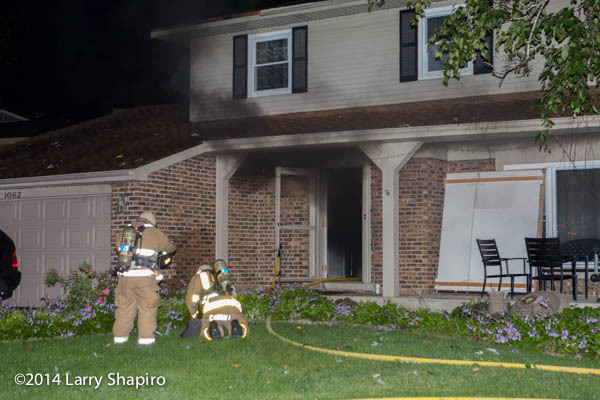 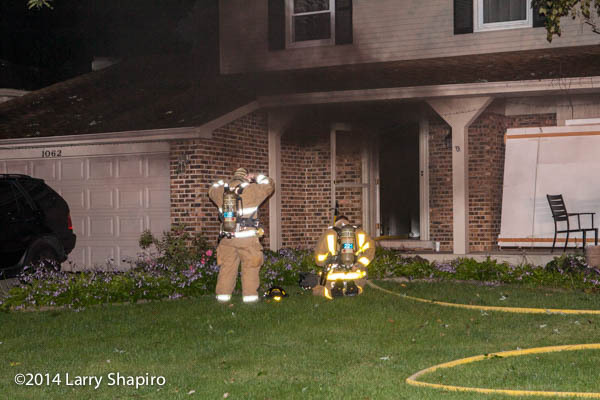 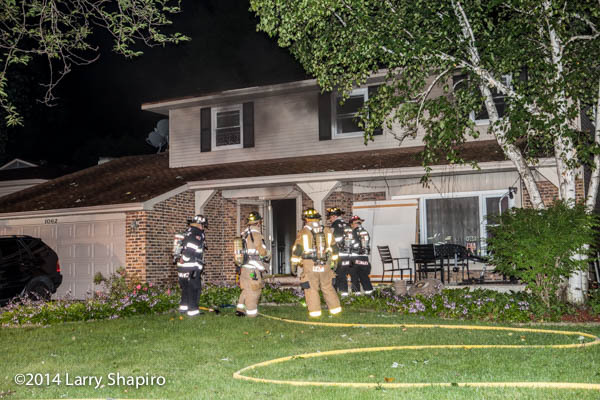 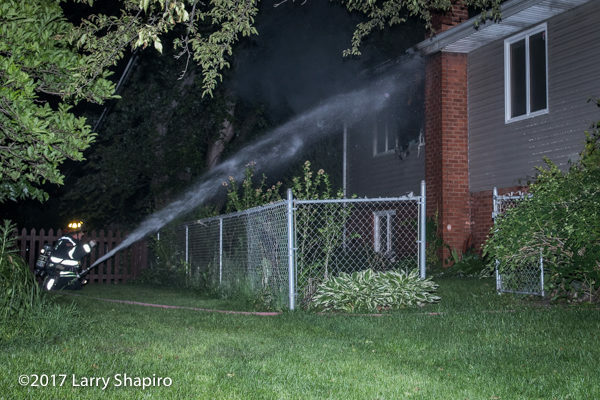 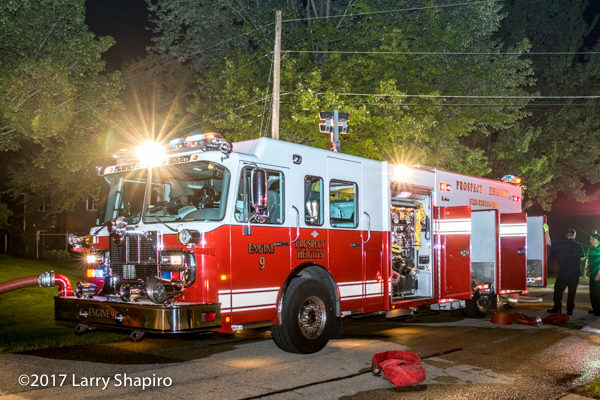 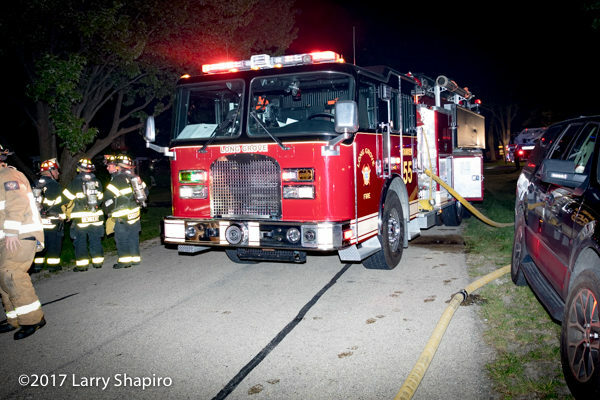 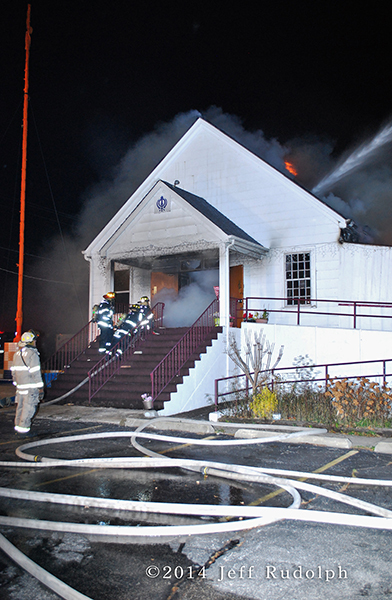 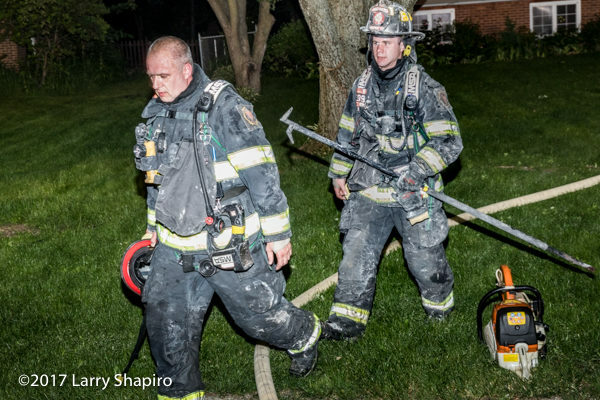 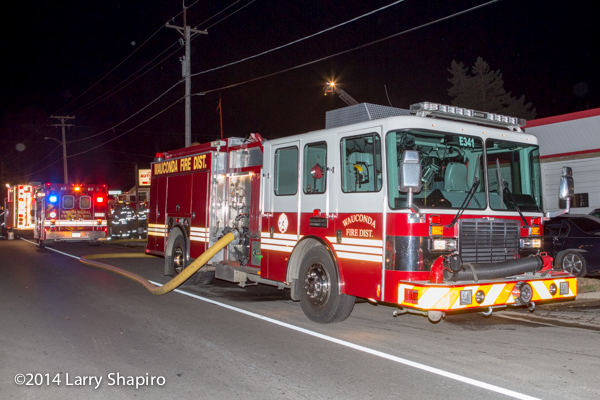 An automatic alarm alerted the Wauconda Fire Department (IL) to a fire Tuesday night at the Sikh temple on State Road in Island Lake. 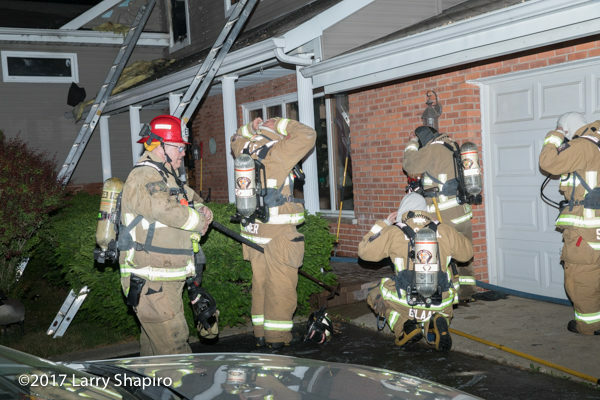 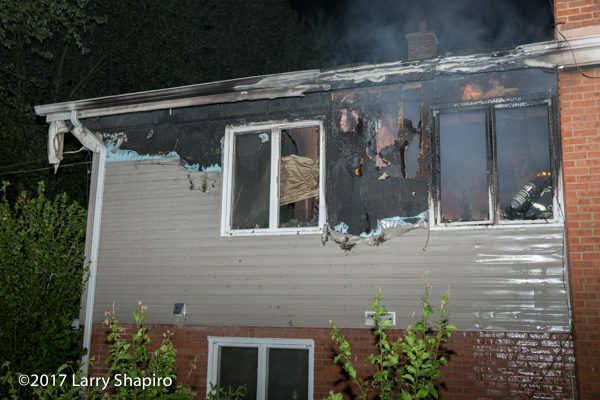 Smoke was showing on arrival and the alarm was upgraded to a 2nd Alarm. 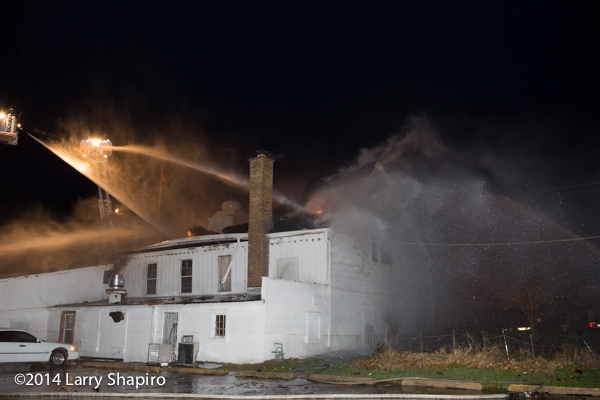 The building was a total loss. 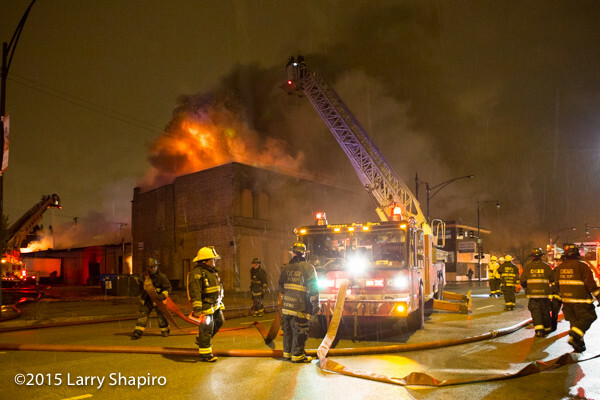 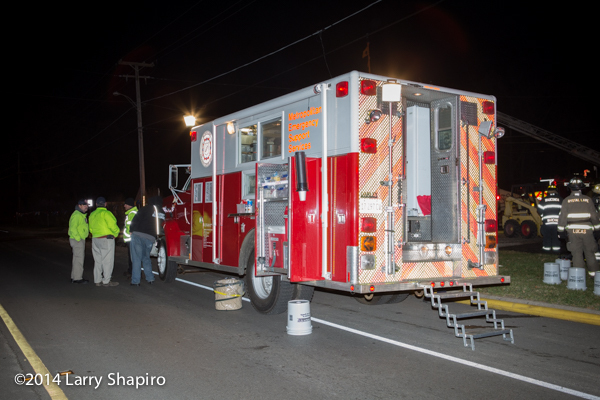 Images from Jeff Rudolph show the scene almost an hour before I arrived. 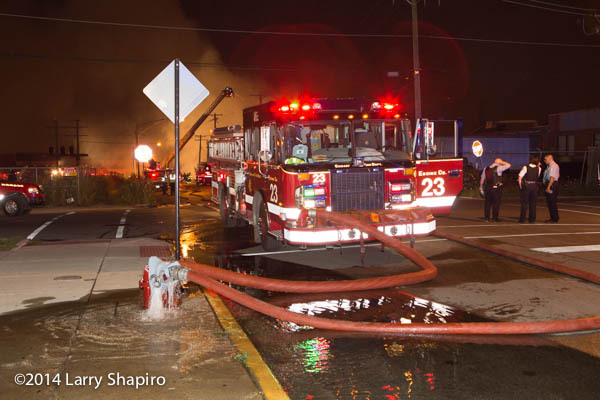 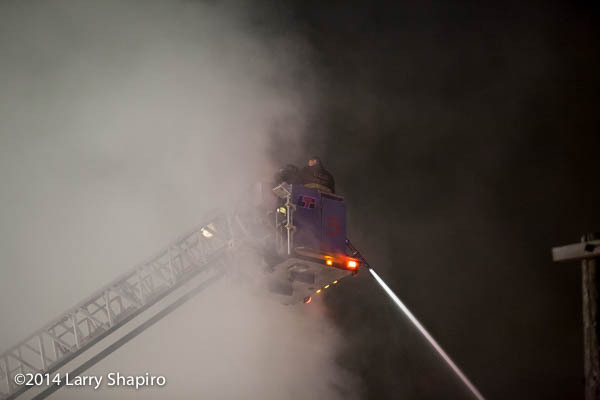 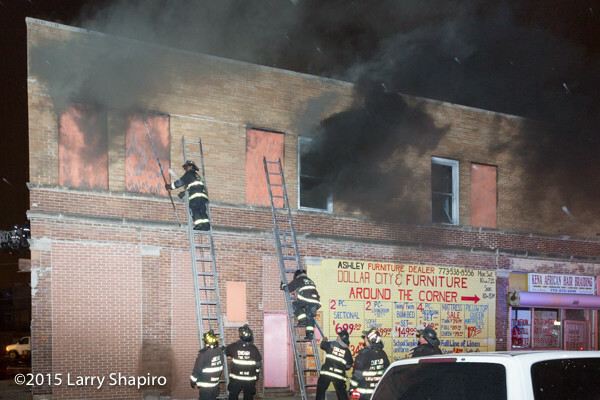 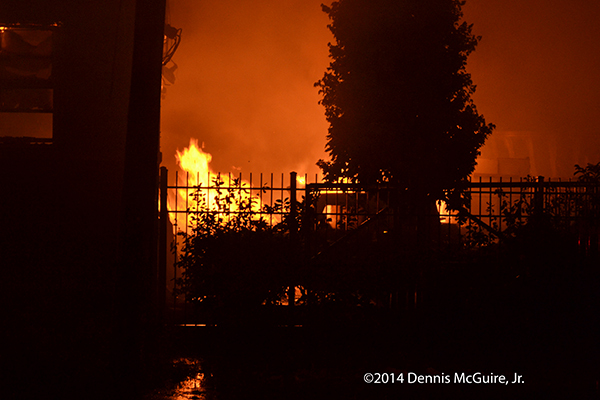 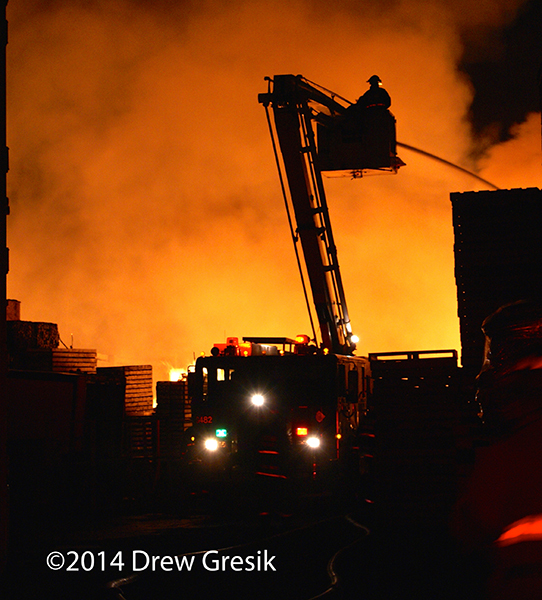 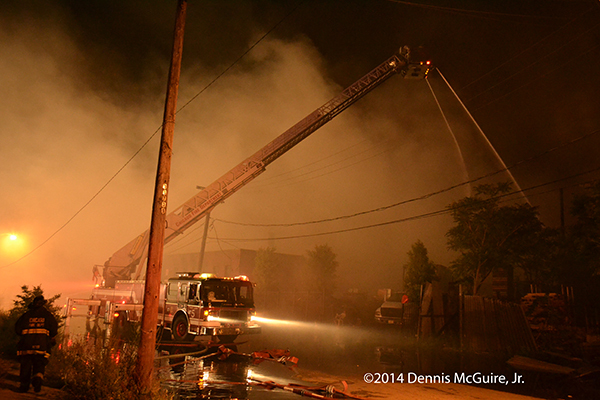 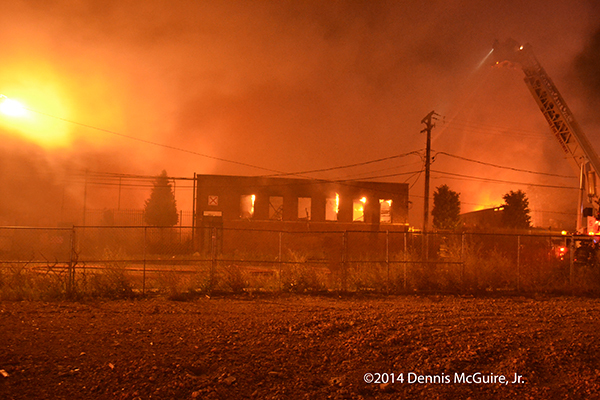 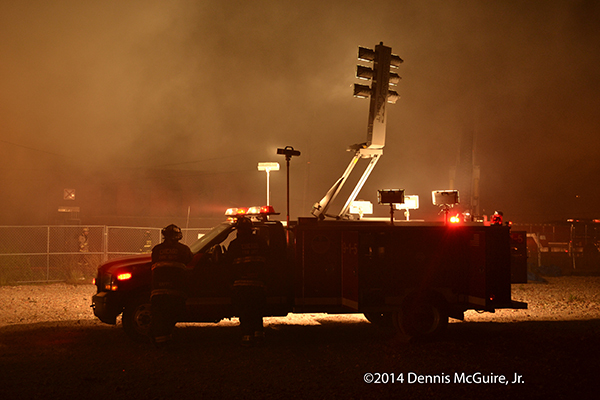 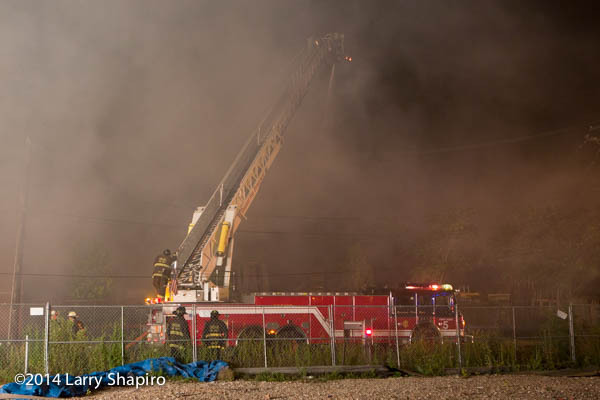 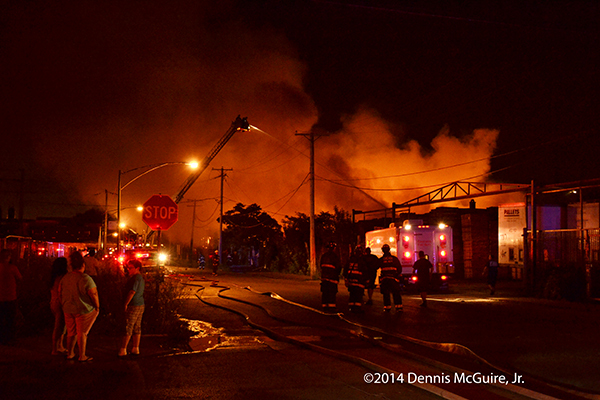 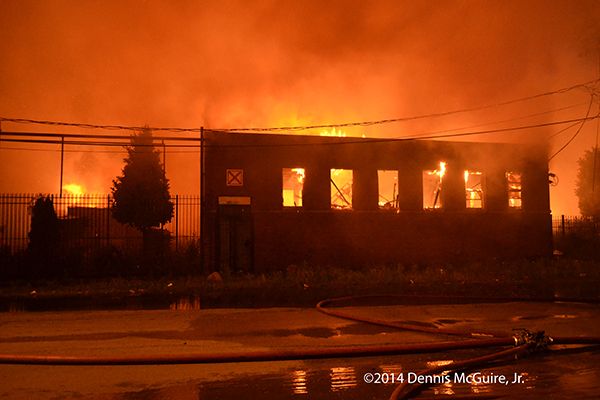 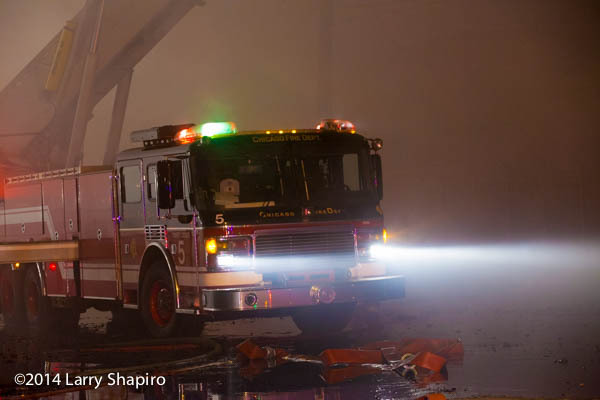 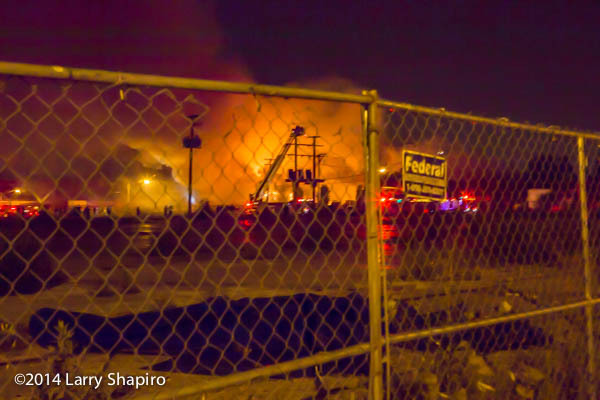 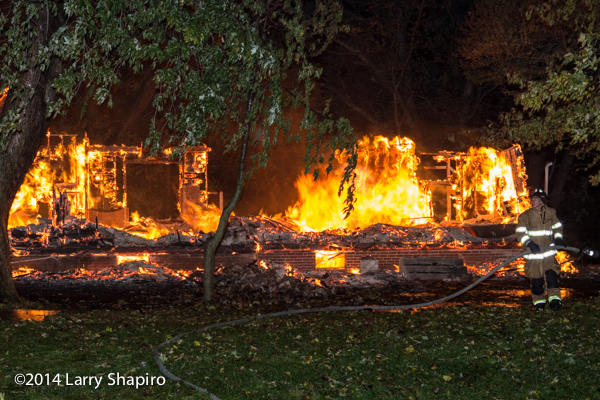 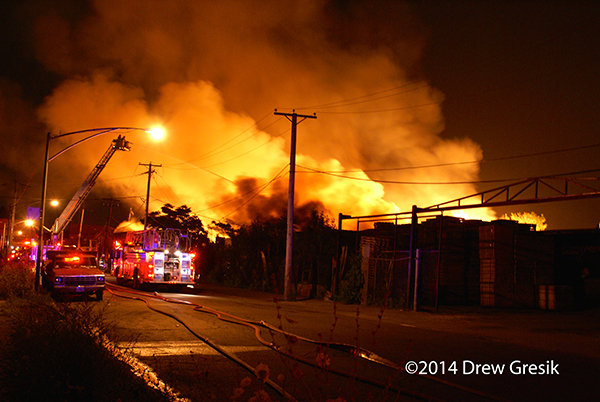 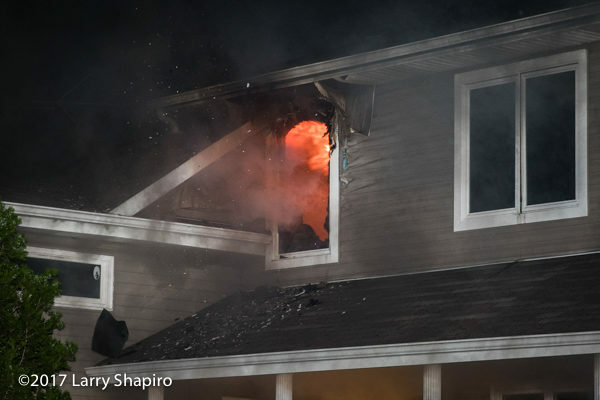 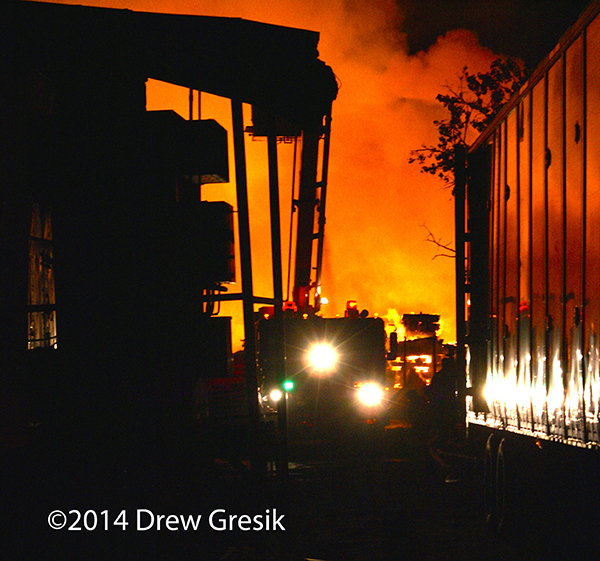 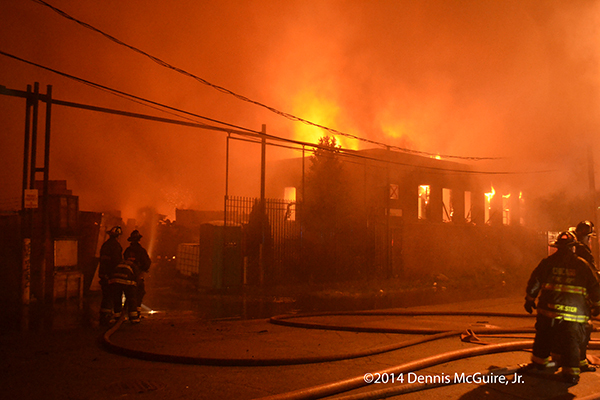 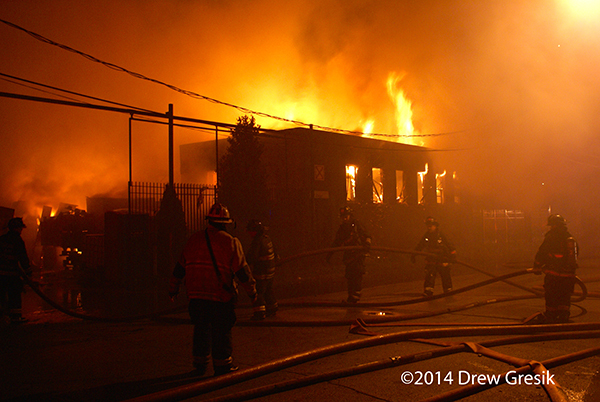 Here are some shots from the 3-11 Alarm fire at 2525 W 25th St overnight. 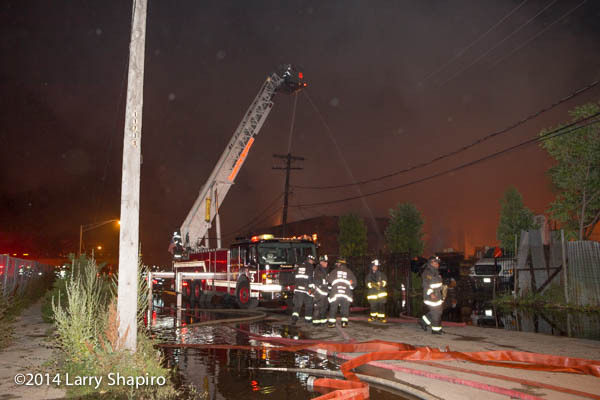 Fire was in a 30×100 red-X commercial building, fully-involved, as well as the adjacent pallet yard including a couple of trucks.